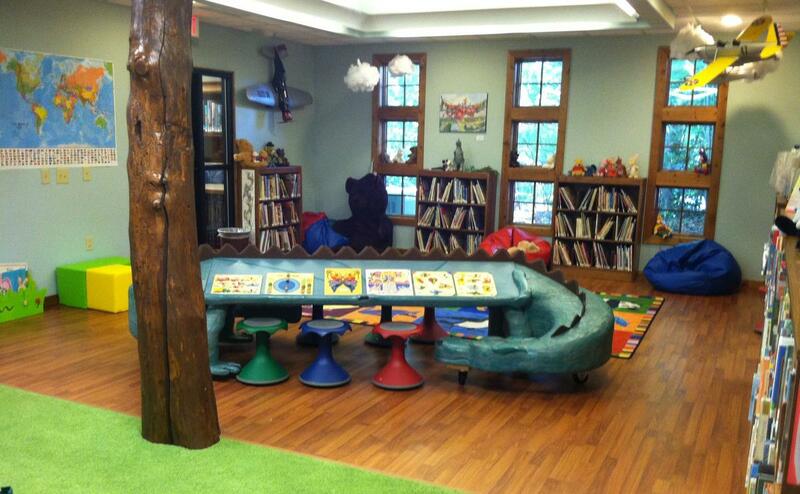 Hudson Library has a fun and inviting kids room and library, containing a large variety of fiction and nonfiction reading materials, music CDs, audiobooks, and DVDs for children of all ages. Stop by and visit our well-loved dragon puzzle table, use our special children's computers and tablets that are preloaded with fun and educational interactive learning materials. Children's Storytimes are held every Thursday Morning at 10:30am. Registration is not required. Kids Zone happens every Thursday after school (during the school year) starting at 3:30pm. There are fun activities every week! All upcoming events are posted onto our online calendar.